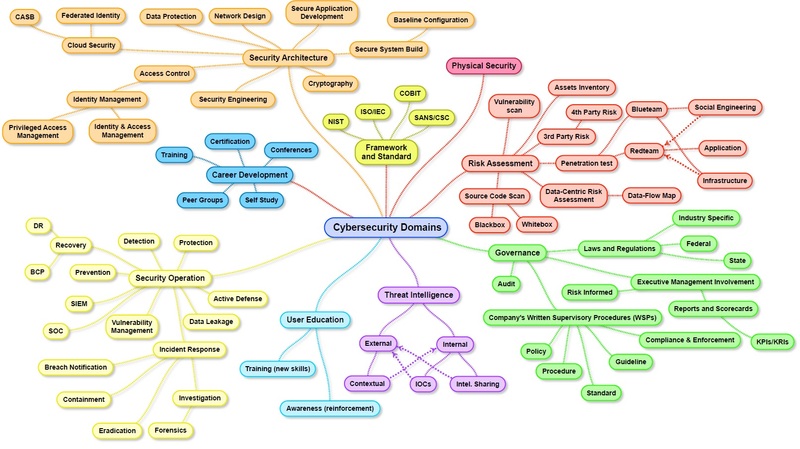 The million dollar question people always ask: how do I get a job in cyber? Unfortunately, the industry is not yet mature with established paths to entry or career growth like other professions, so your entry may still be by accident or brute force. It could also happen via a job title that does not seem security related. Let me tell you why. Did work that most technical people hate: DOCUMENTATION. Helped their company pass an audit. Produced an SSL Labs report showing a failing website security grade. Taught themselves the new security product their company purchased. 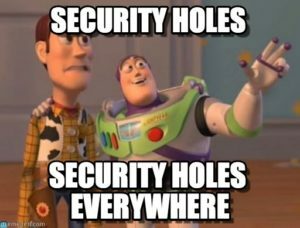 Stumbled upon holes or weaknesses in their company’s systems. Presented research at conferences or local ISSA chapter meetings. Asked for cyber related project work. Published articles about domains of interest. Saved the network guy from drowning. If you are trying to break into cyber as a graduate or transitioning from another career, your strategy should include uncovering hidden job opportunities. You may have to pivot into the field in an unconventional way. Also consider this: depending on the company, their descriptions do not have cyber OR security in the job title because HR is often misinformed about what the role is actually about. Some people are also under the impression that security is all about hacking. I assure you, it is not. BUT, you can hack your way into the industry. While some of these are obviously just for humor (although you could actually end up really playing those roles), the fact still remains that your job search may need to be expanded to include the real titles that are not comedy relief. Depending on your interest, you could be overlooking the role you want because an HR person has it mislabeled. Or they still use standard titles from the 1980s because that’s what they’ve always done. You also may need to step out of your comfort zone and put yourself in positions where people want to talk to you. I’ll discuss ways to do that in a future post. Accountable for managing Encryption, FIM, Firewall Rule Management, and MFA Technologies. If interested, please send your cover letter and resume to David McCollum at dmccollum@acpros.com. Oh and tell him where you found this role. Have you signed up to receive blog updates? If you found value in this post, please consider sharing!